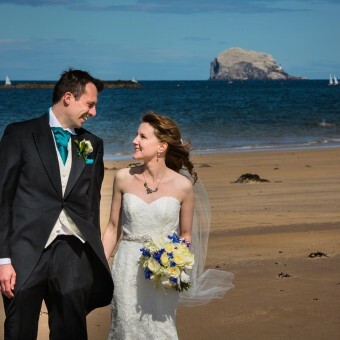 If you’re looking for a modern and stylish Edinburgh wedding photographer then Alastair Burn-Murdoch Photography will bring a creative approach to your wedding across Livingston, West Lothian, East Lothian, Fife or in fact anywhere in Scotland. 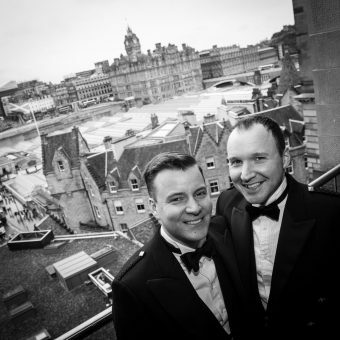 We take pride and delight in our work and although we are based in Edinburgh we work across Scotland. 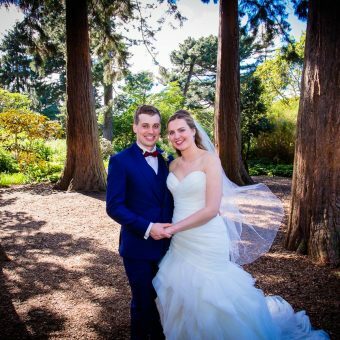 With years of experience, 17 in fact, we appreciate that finding the right wedding photographer is a serious choice and the importance of getting the very best images of your wedding day. We are able to create lasting memories of your wedding celebration from preparations right through to dancing the night away! 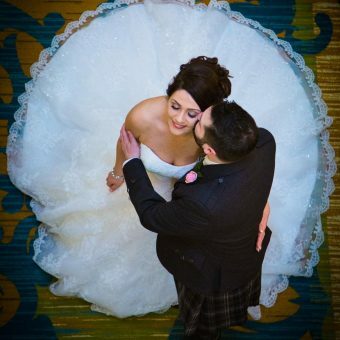 Above all, as a long established Edinburgh Wedding Photographer we know that there’s only one chance to capture these special moments as they unfold. With our relaxed style, we endeavour to show the joy and emotion of your wedding. We also look to capture the character of friends and family as they celebrate with you. Our personal approach to each wedding makes us a trustworthy and dependable choice. We both attend every wedding and focus on the little details to make everything run smoothly as well as the bigger picture. We know how to help and put you at ease in front of the camera and will make the photography an enjoyable aspect of the day. 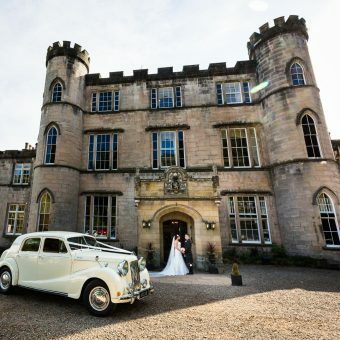 What makes us different from most wedding photographers is our unique style, using a range of techniques similar to reportage or documentary photography. Often it is the unplanned photos that capture the emotion of a wedding best, these become the images that you cherish most. 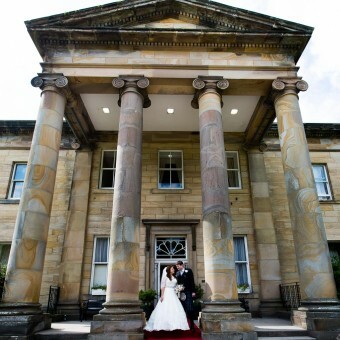 Many of our favourite wedding photos are taken off the cuff and unscripted, as you can see from our portfolio. It also takes the pressure off you to pose! 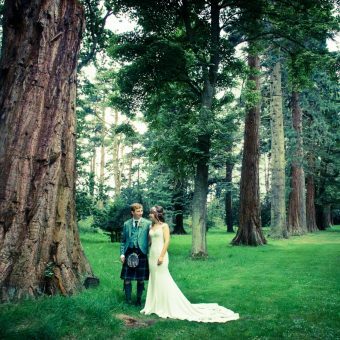 As well as Edinburgh, we have taken our photography to weddings as far north as Skye and the islands, over to Glasgow, Perth, Dundee, to the Borders and up to and beyond Aberdeen. We are quite happy to travel! 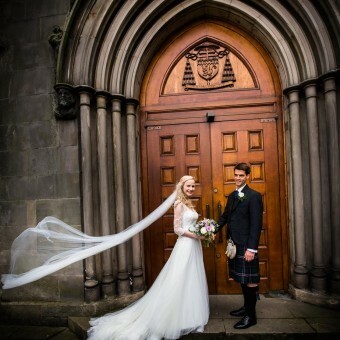 As an Edinburgh Wedding Photographer we know that unforced portraiture is an art. We love working with your ideas, your venue and getting some amazing results that you will love. If you require any further details, please do not hesitate to get in touch, we would be delighted to hear from you. 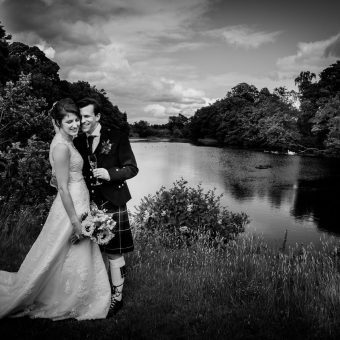 Looking for the Best Wedding Photographers in Edinburgh & Fife? 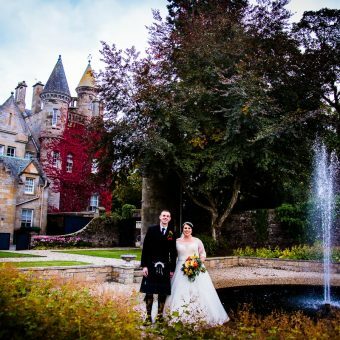 Our reviews on the Scottish Wedding Directory rate us one of the best Wedding Photographer Edinburgh has to offer. Alastair’s real passion for photography shines through and he feels that it is a privilege to work with couples on such a special day. His photographs aim to capture the enjoyment and love felt by both the couple and their guests. 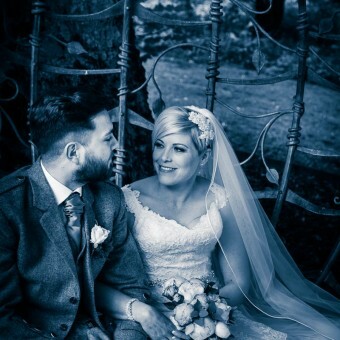 If you are interested in Alastair and Rose photographing your wedding then please do not hesitate to contact us today.